Copyright © 2018 - All Rights Reserved. Designed by Grundy Designs. 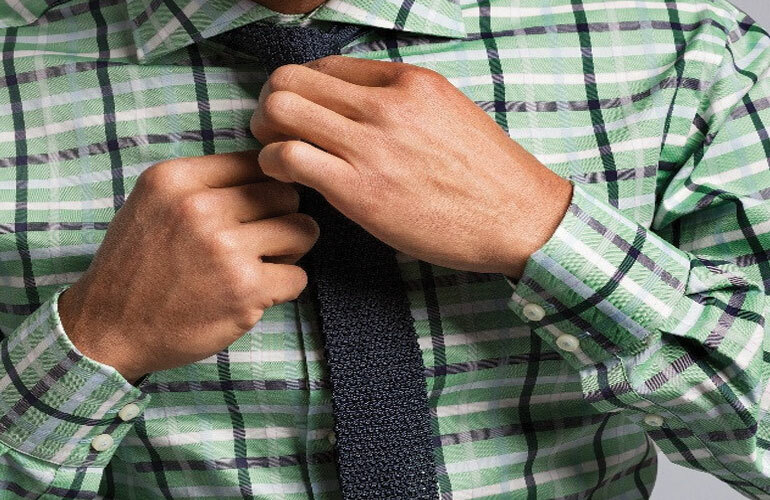 Bill’s Toggery provides superb Minneapolis tailoring services for men. 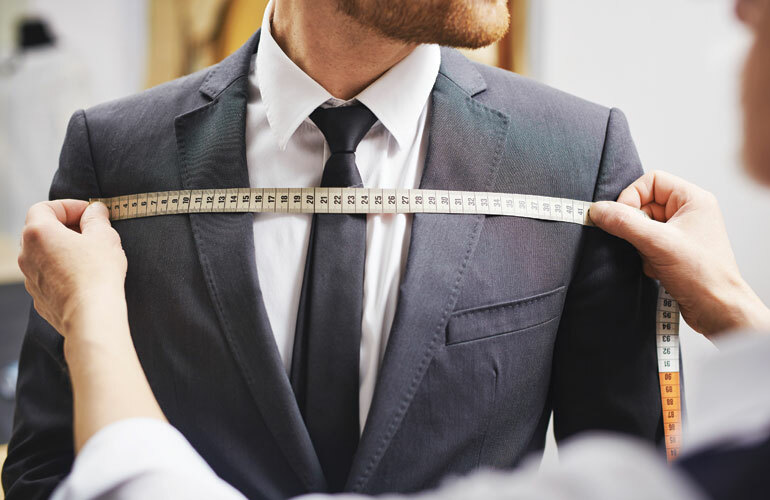 Our Shakopee tailors will do whatever they can to help make your wardrobe fit correctly. 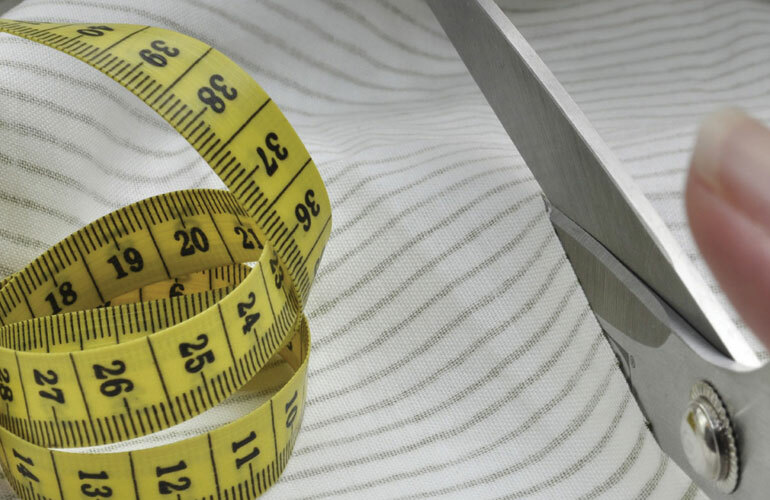 No matter your alteration or sewing needs, we will do our best in tailoring it to your unique specifications. Looking for women’s alterations? Contact www.shellysboutiquemn.com right next door! when the right fit matters! Hey Ladies, right next door there is a women’s boutique!